Interested in what your property’s current market value is? Contact one of our dedicated sales professionals. Henry A. Stout was born in Sewickley, PA in September 1947, and lived in Ben Avon, PA, Belvedere, CA, and Summit, NJ during his childhood. He enlisted in the Marine Corps in 1966, and served for 4 years, including service in Vietnam for 13 months with HMM-262, a helicopter squadron. Prior to founding Atlantic Properties in 1981, Henry owned and operated commercial fishing boats and worked as a commodity trader with Merrill Lynch and Dean Witter in their Boston offices. During the past 35 plus years he has navigated Atlantic Properties through three record increases in real estate values and two recessions. During this period Atlantic Properties has evolved into a full service real estate firm with a focus on the area south of Boston, north of the Cape Cod Canal and East of Route 495. The primary specialties at Atlantic are Commercial Real Estate Brokerage & Commercial/Residential Construction. Henry has lived in Duxbury, Massachusetts for 42 years where he and Suzanne, wife of 45 years, are active in many social and community activities. Henry and Suzanne spend time during the winter months at the Ocean Reef Club in Key Largo and travel north and south each year on their boat named “Truant”. Andrew Stout specializes in Residential brokerage as buyer and seller's agent since 1999. He is licensed as a Massachusetts Real Estate Broker, member of National Association of Realtors, Massachusetts Association of Realtors, Plymouth and South Shore Association of Realtors, and Multiple Listing Services (MLS). Andrew is the Director of Property Management Services, managing properties owned by Atlantic Properties and others. As Director of Property Management, Andrew is responsible for handling tenant issues, lease renewals, as well as supervising the maintenance of the buildings and corresponding property. Andrew is also a Licensed Construction Supervisor where he is in charge of the contractors and subcontractors that build residential homes. Keeping communication open between the builder and customers about what stage the build is in, coordinating inspections by the proper authorities, insuring that construction is in line with the building specifications, and security to the site are just a few of the things Andrew does in this role. In addition to his roles in Residential Brokerage, Property management, and Licensed Construction Supervisor Andrew is a heavy equipment operator, holding a Hoisting Engineer License, 2A which allows him to operate crawler and rubber-tired excavators, backhoes & loaders. He operated an Atlantic Properties' owned CAT 966G Front End Loader and supervised a 600,000 cubic yard gravel removal project along with a 200,000 and 400,000 cubic yard project. As Atlantic Properties site representative, Andrew routinely supervises new road construction projects including installation of water, sewer, utility poles, sidewalks and drainage ponds. Ben is Director of Sales & Leasing for Atlantic Properties. He concentrates on office, industrial, retail and land sales and leasing and has facilitated investment sales transactions throughout the Northeast. Ben has also consulted on several large retail, hospitality and industrial developments assisting in extensive permitting and rezoning projects. 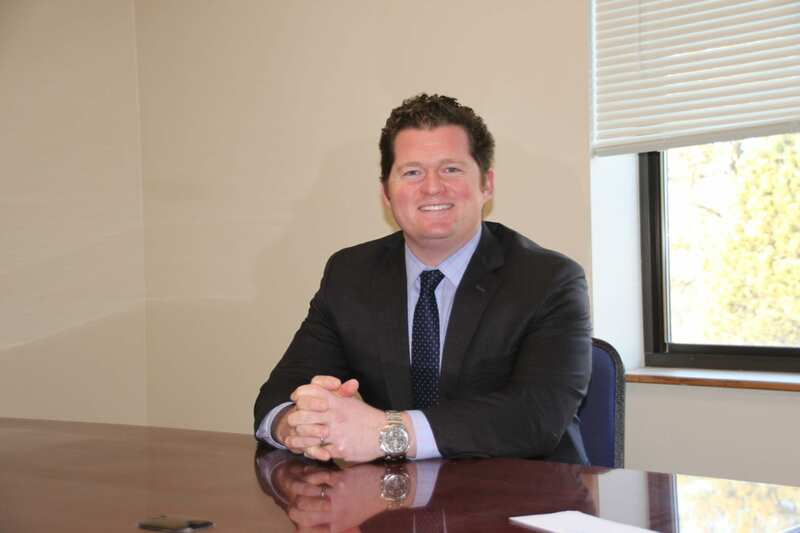 Prior to joining Atlantic Properties Ben worked for Cushman & Wakefield’s suburban real estate team assisting in the leasing and sale of office and industrial properties throughout Eastern Massachusetts. In 2007, Ben received his CCIM designation #08941030, and became a member of an elite group of commercial real estate brokers who have earned the Certified Commercial Investment Member (CCIM) designation. This degree is recognized as the highest accreditation in the industry and is often referred to as the "PhD. of Real Estate." Only 6% of the 80,000 real estate professionals across the U.S. and Canada hold this designation. Ben is an active member of the CCIM Institute, as well as the New England Chapter of CCIM. Ben lives in Duxbury with wife and children. 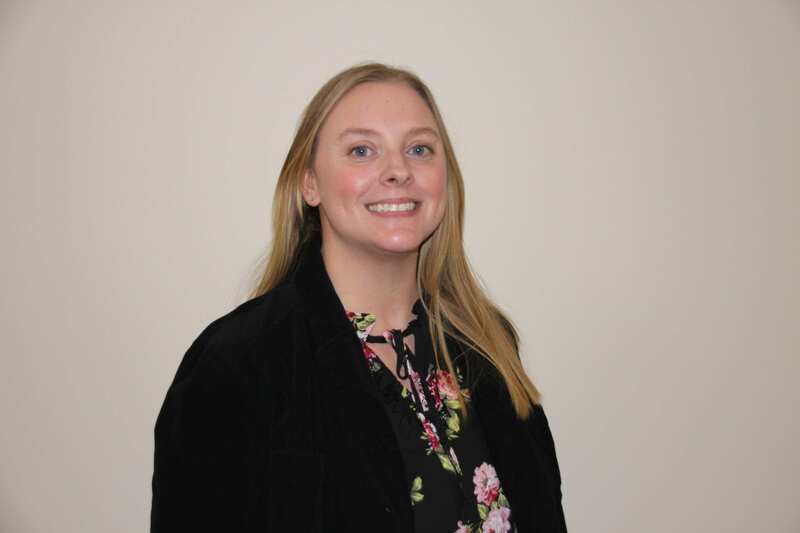 Sandy joined Atlantic Properties in 2013 as the Office Manager, with an extensive background in finance and customer service. In this role Sandy found a passion for Real Estate and become a licensed Real Estate Agent. An active lifelong Plymouth resident, Sandy lives with her husband, two children and dog. Sandy participates in the Plymouth Community Intermediate School PTA, and volunteers for her daughters Girl Scout Troop. Sandy is also a proud supporter of the ARC of Greater Plymouth and The Boys and Girls Club. 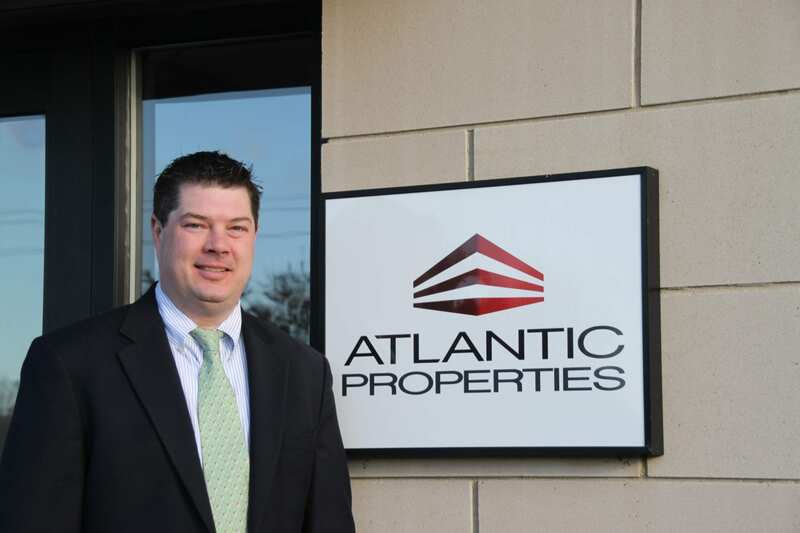 Rich Wadsworth serves as a Senior Sales & Leasing Associate at Atlantic Properties. He first obtained his real estate license in 1994 and practiced in Boston before joining Lois Paul & Partners (LP&P), a public relations agency serving healthcare and technology clients. During his 16 years with the company, Rich built a successful career as Research Director and Vice President of Business Development. In 2012, Rich returned to his hometown of Duxbury where he teamed with his father at Wadsworth & Son Painting, restoring historic properties along the south shore. After several years with the family business, Rich renewed his focus on commercial real estate and now brings years of relationship building, project management, sales and research experience to his role at Atlantic Properties. Rich attended Tabor Academy and graduated with a B.S. in Marketing from Babson College. When not in the office you can find Rich behind the grill, on the golf course or teaching his daughter how to fish. Matthew serves as Associate Director of Investment Sales for Atlantic Properties. He brings over twelve years of Real Estate brokerage, development and leasing experience to Atlantic having most recently served as a Partner in a Boston-based real estate brokerage business and Principal of a real estate development company. 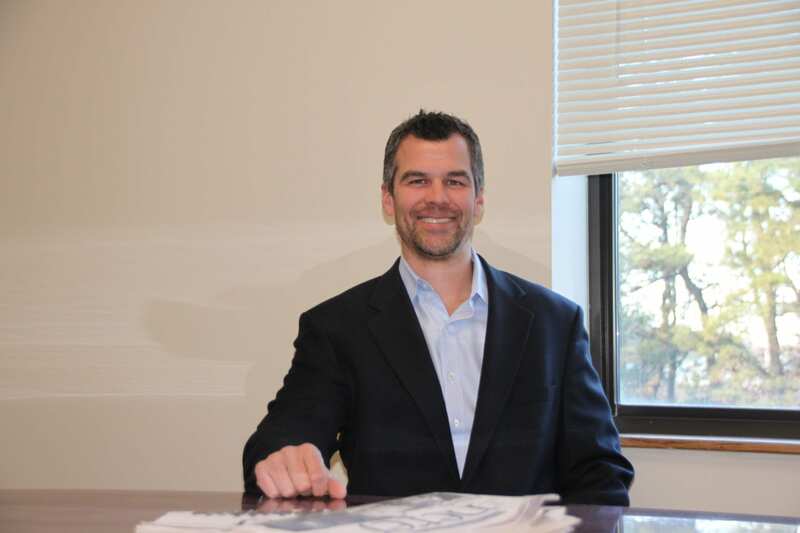 In these roles, Matt has helped facilitate and operate numerous commercial, industrial and multi-family projects throughout Greater Boston and Connecticut. In addition, Matt brings a wealth of capital markets experience having worked with a global financial services firm where he earned his Series 6, 63, 7 and 66 securities licenses. 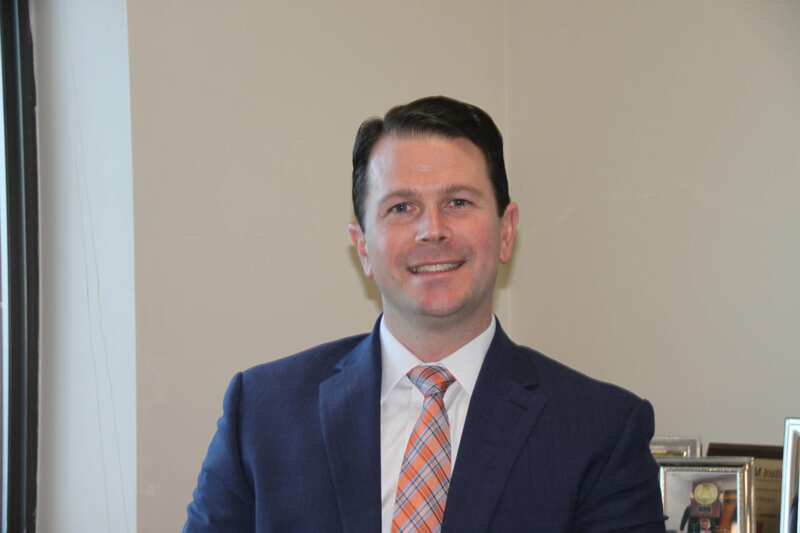 He graduated from Bentley University with a B.S in Marketing and Minor in History and is a member of the Massachusetts chapters of NAIOP and REFA and holds his MA Real Estate Salesperson’s certification. He participates annually in the Pan Mass and Best Buddies Challenges and maintains involvement with the Wounded Warrior Project, the SEAL Family Fountain and Partners in Health. Matt lives in the North End of Boston with his wife Jeanette, son Calvin, and their dog, Charlie. 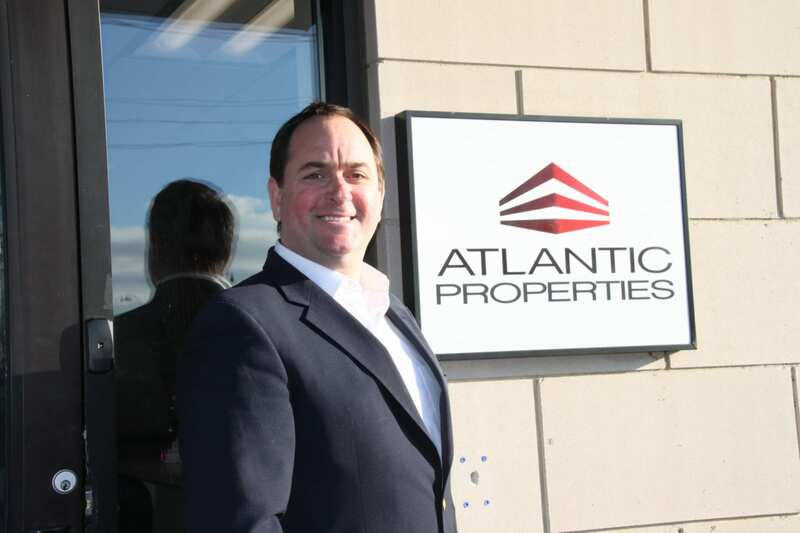 Pat Leahy joined Atlantic Properties in 2015 as a sales associate after spending seven years living overseas in Austria. A thirteen year career in professional hockey came to a close for Pat in 2014 after extended stints in the Austrian Hockey League (EBEL), the National Hockey League and American Hockey League. Although only recently retired from hockey, Pat has five years of experience managing a private investment portfolio, and his strong work ethic and communication skills made the transition from hockey player to real estate professional a quick one. Pat graduated from Miami University (Ohio) where he earned a Bachelor of Science degree in Business Management. He currently resides in Duxbury with his wife and two boys and remains active in the hockey community by participating in a variety of charity events. Greg joined Atlantic Properties in October 2014 as a Sales Associate. 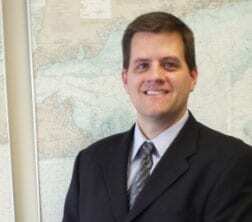 Greg now has over ten years of real estate experience between the greater Boston area and the South Shore. Greg is also an Assistant Property Manager, handling multiple properties across the South Shore for our clients. Outside of real estate, he has extensive sales experience across New England with Sorenson Communications, a leading telecommunications company. Greg also has a passion for home remodeling and takes pride in his many skills. 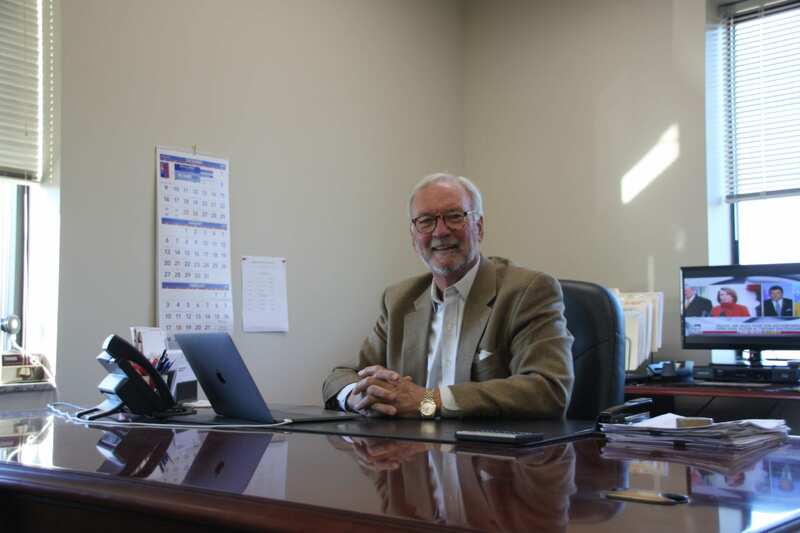 Armed with his experience, business relationships, and passions, Greg is ready to lead clients towards fulfilling their goals in buying, selling, or leasing property. Greg is originally from Northern New Jersey and graduated from Rochester Institute of Technology with a Bachelor’s degree in Industrial Design. He resides in Duxbury with his wife and three girls. Michael S. Brooks, AKA Sparky, serves as Associate Director of Investment Sales for Atlantic Properties. Sparky brings over a decade of sales & business development experience in Financial Services & Commercial Real Estate. Sparky has been a consistent team leader & top performer while creating long lasting client relationships over the course of his career. He prides himself on a strong work ethic, attention to detail, and best in class service for his clients. Sparky was born and raised in the Boston area and spent over a decade working in they Bay Area. He now resides in Duxbury with his wife, two sons, and dog Maya. Sparky is an avid sports fan, but especially the Bruins & College lacrosse. When not in the office Sparky enjoys time in the outdoors with his family.